We are a small, two-person laser company based in Charlotte, NC. Our first laser was purchased in 2014 and since then we have aimed to make extremely intricate engravings that no one else will attempt. 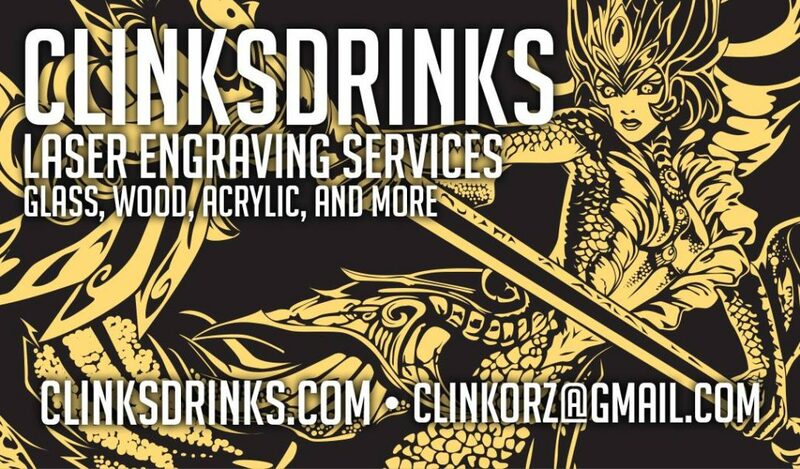 Though we specialize in detail work, we are open to doing logos and other design work for any company or event! We make all of our templates by hand using vectors, so you can be assured that we will deliver exactly what you desire!